At Landscape Creations, we know how important your landscape is to your home or business, which is why our professionals work to provide you with the best craftsmanship possible, no matter how large or small the job you need is. 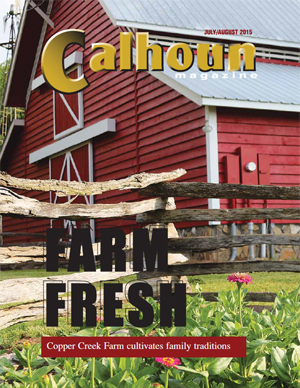 A great landscape can make your home more comfortable, more enjoyable, and more attractive—plus, it will increase your Calhoun home's resale value. Our professionals will make sure that your landscape is always in great condition, and all of our work comes with a satisfaction guarantee. Landscape Creations has been providing high quality landscaping services to home and business owners in the Calhoun area since 2004. We began as a simple two-man operation run the Davis brothers, Josh and Andrew, and we've grown since then into a full-service landscaping company who can provide any number of landscaping, lawn, and gardening services. We work with each of our clients directly to provide intensive and customized services that will be perfect for your home or business. Whether you need lawn maintenance services or a brand new landscape design, Calhoun lanscaping company will be ready and eager to tackle the job. Keeping your lawn in great condition year-round is a major priority to you as a homeowner, but it can be extremely difficult. Thankfully, our professional landscapers are available to provide you with lawn maintenance services and seasonal clean-up and debris removal to help you keep your lawn, yard, landscape, or garden as healthy and attractive as possible throughout all four seasons. We know what an important part of your Calhoun home your lawn and landscape are, so we'll do whatever it takes to keep them in great condition. 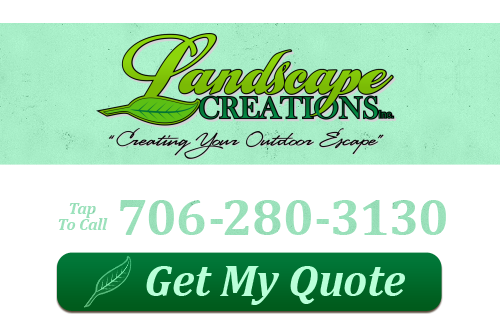 Why Choose Us for Your Landscaping Needs? Landscape Creations has over a decade of experience working in the Calhoun area, and the rapid growth we've seen in that time is a testament to our commitment to quality work. Our professionals are all licensed, trained, and experienced, and we'll make sure that you're getting the best possible landscaping services at every job we perform. Whether you need in-depth landscape installation services or just lawn maintenance, we'll always be ready to provide you with the high quality craftsmanship you're looking for. Your landscape is a huge part of your home's exterior, and our professionals can make sure it's always looking its best. We'll begin every landscape design project by working with you to determine your goals for the project, your budget, and your timeframe, then we'll create a design that's perfect for you and for your Calhoun home. We'll give you our professional advice and opinions, but all of the final decisions will be left up you—after all, even if we're landscaping experts, you're the only expert there is when it come to your home. 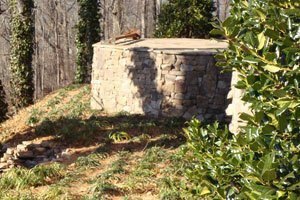 Water features are an excellent way to add a distinctive aesthetic quality to your Calhoun home's landscape, and they can also provide a number of functional benefits to your landscape design. 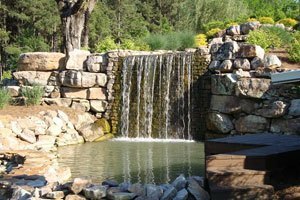 The professional landscaping contractors at Landscape Creations can create water features that are perfectly integral to your current landscape design, and which are an enhancement and improvement of your home. 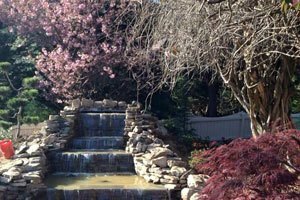 Whether you need a standard pond or an extravagant waterfall, we'll make sure you're completely satisfied with the final outcome. Adding stonework and hardscaping features to your landscape's design is an excellent way to add to the aesthetic quality of your property. Our professionals can work with you to design new hardscaping features that are perfect for your home, your family, and your current landscape design. We can match any pavement, bricks, or stone that are already a part of the landscape design or your home's architecture, and we'll make sure that these new elements are perfectly complementary to your yard, garden, and landscape. If you're looking for an experienced landscaping company in Calhoun, call Landscape Creations at 706-280-3130, or complete our online request form.